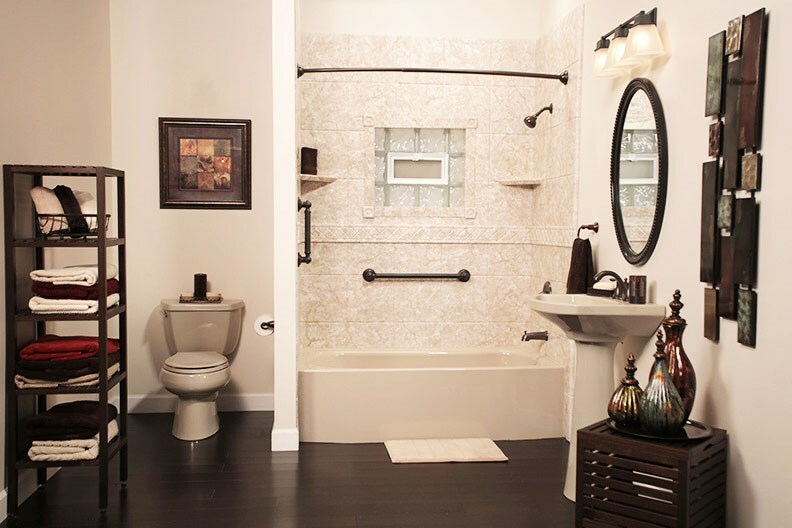 Are you considering remodeling your bathroom? Whether you have plans to list your home on the market soon, or you’re dreaming of a creating a luxurious bathroom space for your own enjoyment, there are so many different ways to transform your current bathroom with a modern renovation. At Charleston Bath Experts, our professional team of Charleston bathroom remodeling contractors can help you achieve your goals for a better bathroom with fast installations and high-quality products. Not only do we have a vast selection of tubs, showers, and accessible bathing solutions to choose from, we also offer an exceptionally high level of service and support from our installation and design team. If you’re looking to improve your bathroom with a brand-new, customized look and don’t know where to start, you’re in the right place. Here are some of our most popular renovation ideas for bathroom remodeling in Charleston, and why you can trust our team of Charleston bathroom contractors to get the job done right. At Charleston Bath Experts, we understand that every customer is unique, and so is your home. That’s why we offer personalized service to each and every homeowner. We know that installing a new bathroom is a serious investment, and we want to help you get it right. 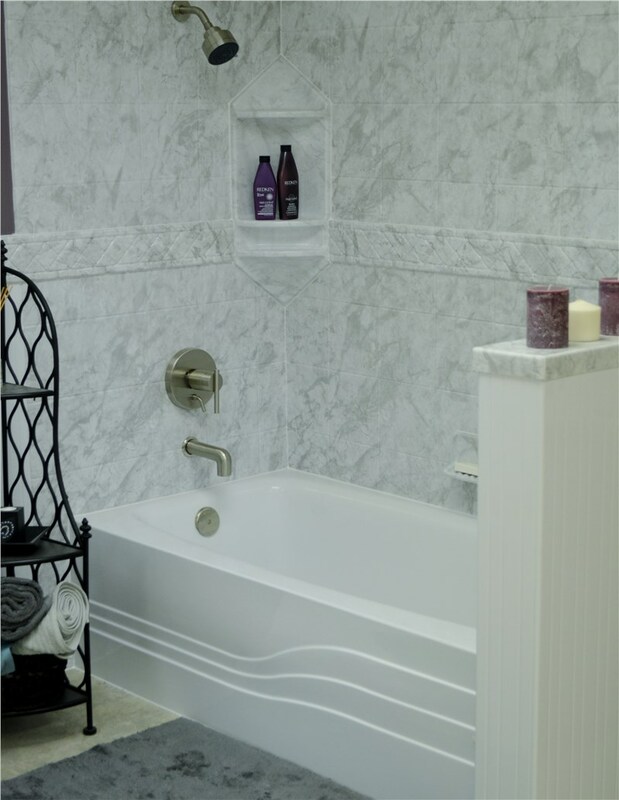 From traditional, modern, contemporary styles, and so much more, Charleston Bath Experts has a wide inventory of stunning bath products made from industry-leading manufacturers in a wide range of styles, patterns, textures, and more. Our design team is waiting to help you explore the endless list of options for your personalized bathroom décor, and we’d love to help you put together the perfect plan for your new bathroom remodel. When it comes to bathrooms, bigger is better. 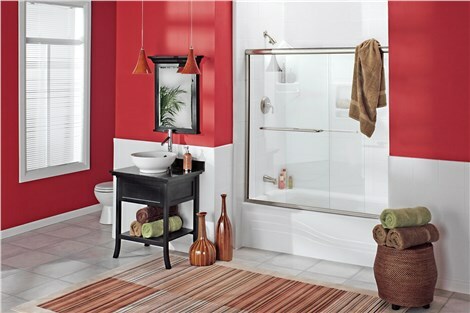 Adding space can be a great way to raise the aesthetic appeal of your bathroom while enhancing the value of your home. With Charleston Bath Experts’ wall partition and bath reconfiguration services, we can maximize your bathroom’s space with a clever redesign for ultimate privacy and comfort—regardless of the type of floor plan you’re currently working with. Just because space is limited, doesn’t mean your options are. 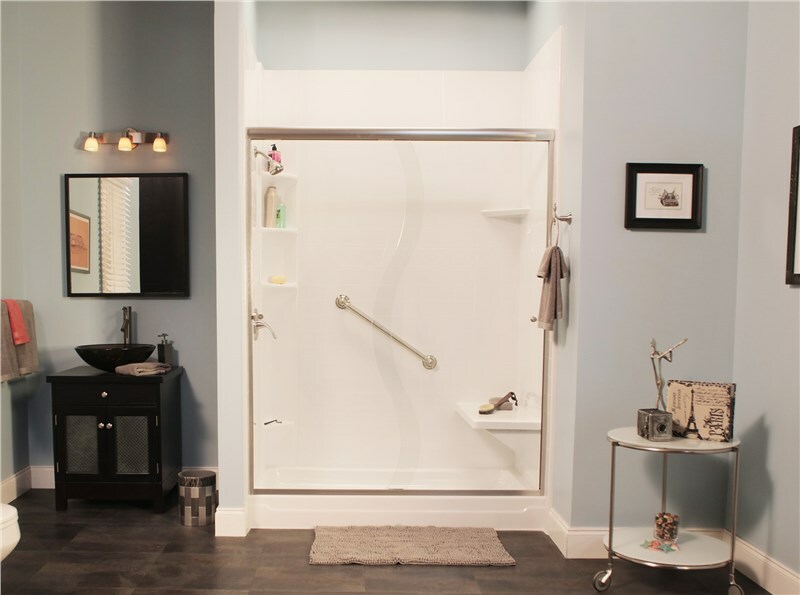 For those with a limited amount of room to work with, creating the illusion of more space with a space saver bath or shower can be the perfect solution. A corner shower or an alcove tub are two other ways to work with smaller bathroom spaces, and can also offer a beautiful focal point that adds stylish appeal to your new, larger-looking bath area. At Charleston Bath Experts, we want all of our customers to experience the convenience and luxury of a bathroom that meets all of their needs and preferences. That’s why we offer such a wide range of services and customizable options for our guests to create the bathrooms they truly want—instead of one-size-fits-all solutions. For those trying to decide between a bath or a shower, we’ve got the perfect solution for you. 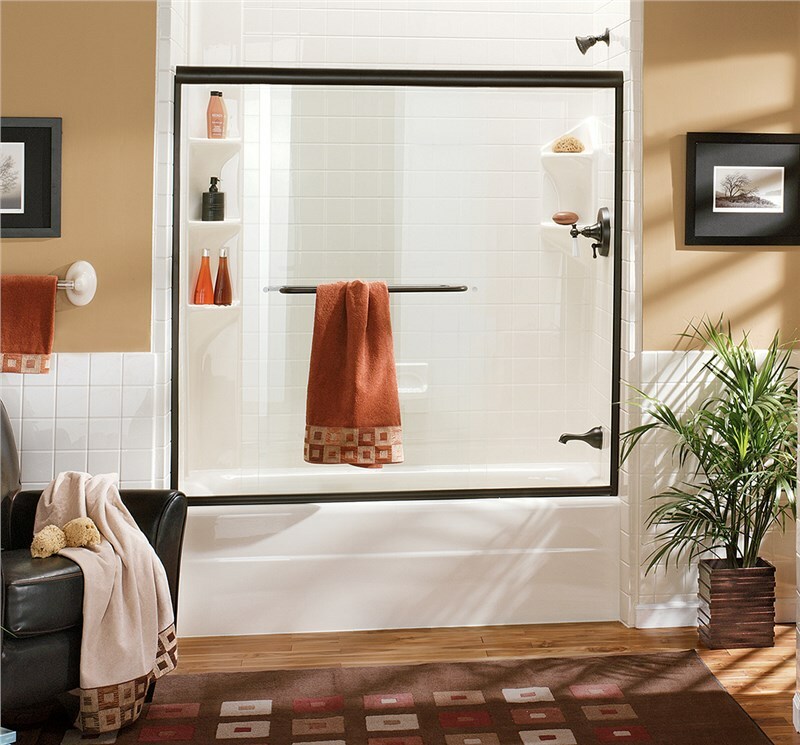 Bath and shower combinations offer homeowners the best of both worlds: the flexibility to take a shower when you need to get ready in a hurry, and the comfort of a bath when you want to relax. Our gorgeous, high-quality combination bath and shower products can be installed in as little as just one day and are a very affordable option for those seeking a versatile, convenient solution for bathing and showering at home. If you or someone in your household needs a safer bathing experience, Charleston Bath Experts has the perfect solution for you. Our beautiful walk-in tubs and roll-in showers are customized to suit your needs for a more accessible bathroom experience, with ADA-approved accessories, add-ons, and so much more. For homeowners hoping to swap their tub for a shower, or a shower for a tub, Charleston Bath Experts can make your remodeling experience a breeze with a simple, fast, and affordable bath conversion. Best of all, your new bathroom will be ready in as little as just one day. If you’re interested in remodeling your bathroom without the stress, hassle, and high costs of a traditional home renovation, our Charleston bath contractor company can help. Charleston Bath Experts can guide you through the process of bathroom remodeling and show you just how simple it can be to get the custom-made bathroom you’ve always dreamed of, for a price you can afford. For more information on our exceptional bathroom remodeling services, give us a call to speak with a representative, or fill out our online form to schedule a free, in-home estimate with our team of Charleston bathroom contractors today.